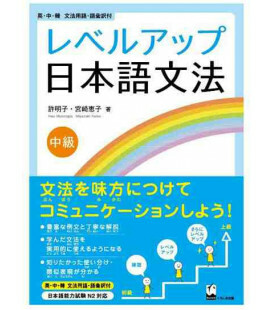 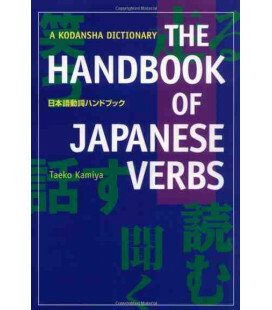 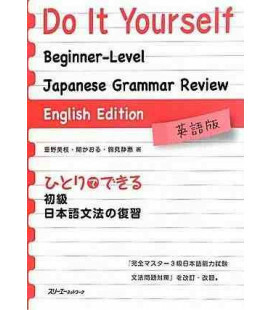 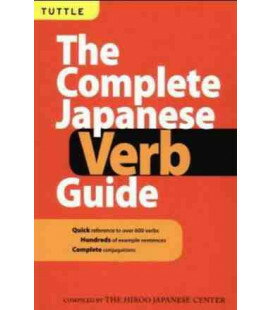 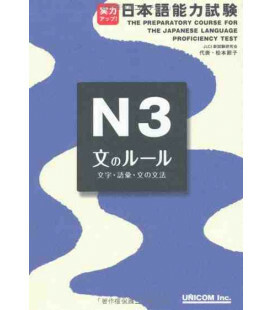 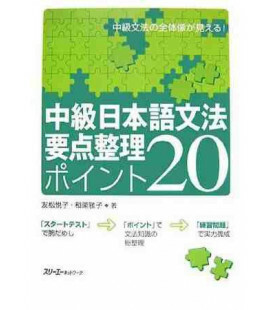 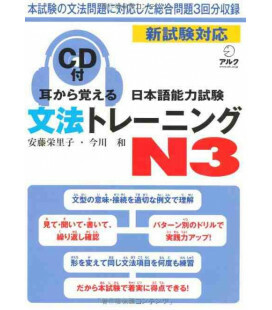 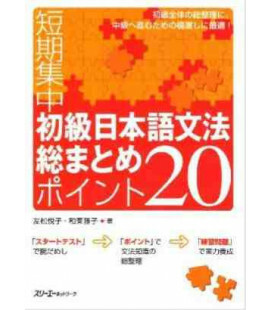 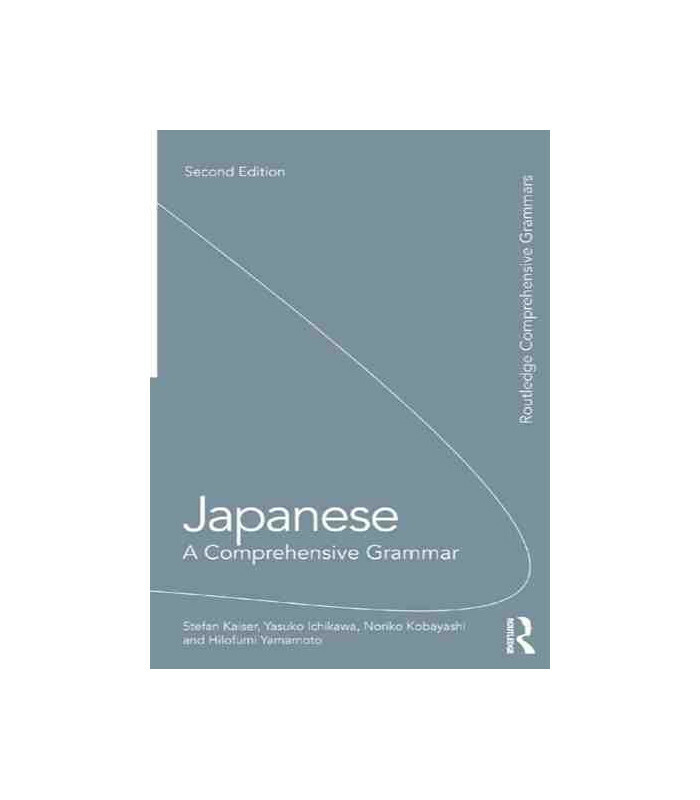 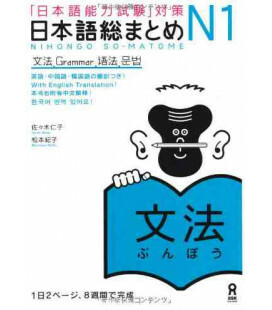 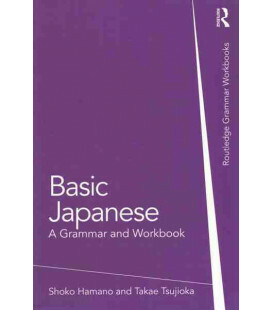 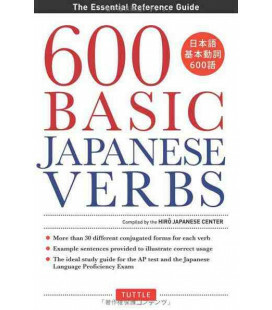 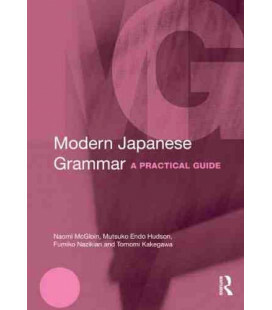 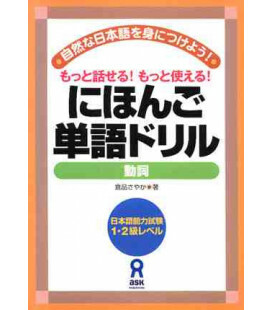 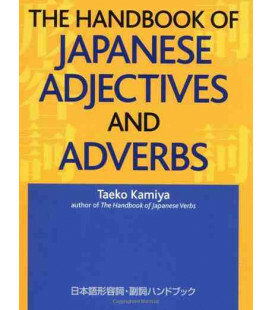 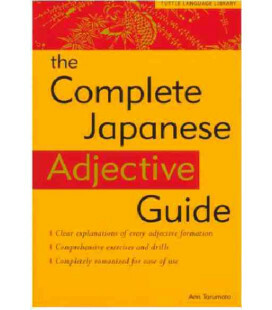 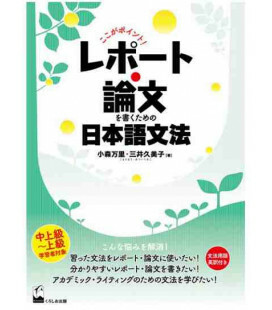 Japanese: A Comprehensive Grammar is a complete reference guide to modern Japanese grammar. 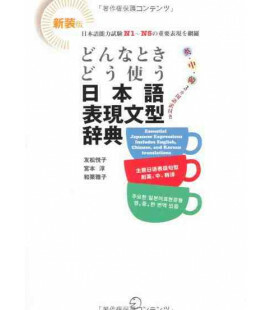 Accessible and systematic, it explores the complexities of the language thoroughly, filling many gaps left by other textbooks. 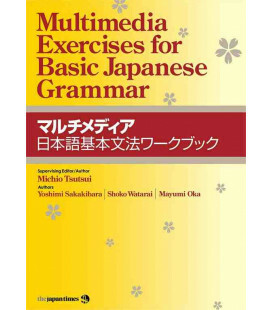 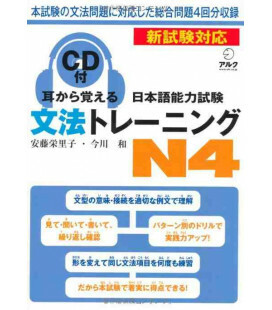 Clear grammar points are put in context using examples from a range of Japanese media. 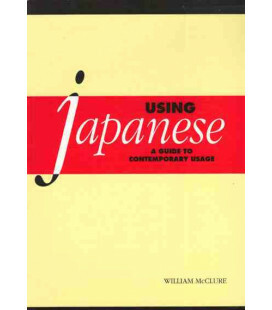 The emphasis is firmly on contemporary Japanese as spoken and written by native speakers. 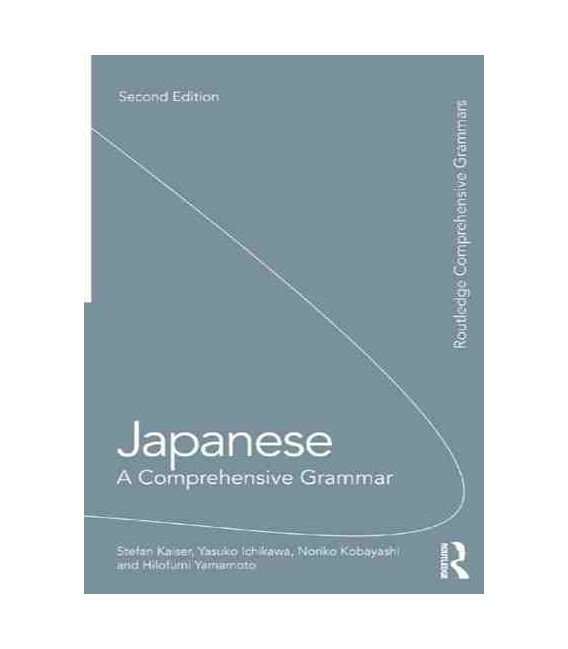 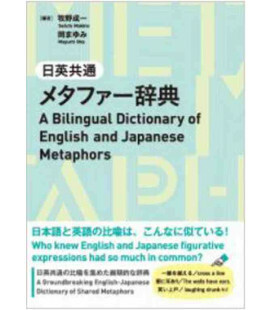 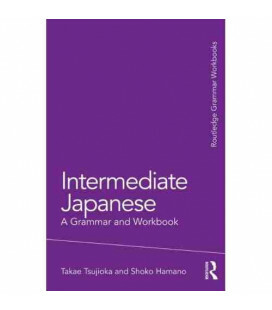 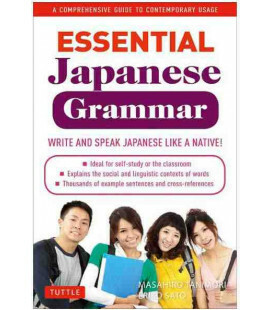 Written by experts in their fields, Japanese: A Comprehensive Grammar will prove a lasting and reliable resource for all learners of Japanese.